Interested in growing a chili with a comparable flavor to a jalapeño, but with a little more kick? Meet the serrano pepper. It has a similar bright, grassy flavor as the jalapeño, but with a little extra spicy punch. 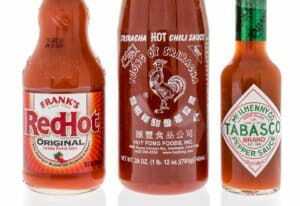 It’s perfect for fresh salsas, homemade hot sauces, and spicy salads. Growing serrano peppers – whether in the garden or in containers – is simpler than you may think. Our serrano pepper planting guide is here to get you started. Between 10,000 and 23,000 (SHUs). 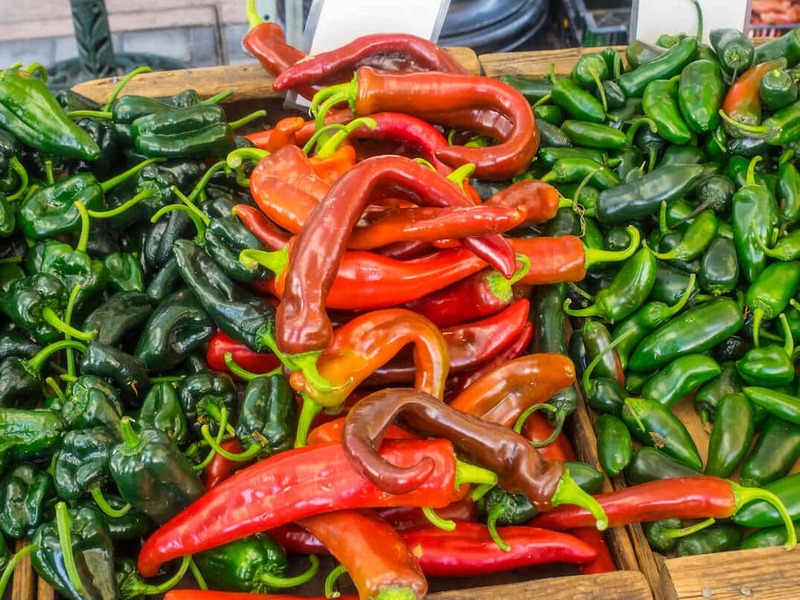 Serrano peppers should be grown in soil that is rich in organic matter and that drains well. Serrano pepper plants should be spaced at least 18 inches apart. The soil should be kept moist but not too moist. Serrano peppers can usually be harvested within three months of planting; in many cases, it is possible to harvest by the 10-week mark. Plants typically grow to between 24 and 36 inches tall and 18 inches wide. Between 1 and 2 inches long and about half an inch in diameter. Serrano peppers can be grown in containers; the container should be have a volume of at least 3 gallons. Serrano peppers should be started indoors and then moved outdoors three weeks after last frost. 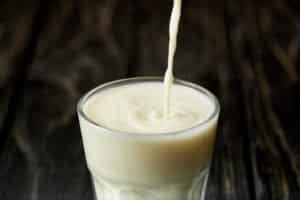 You also want to be certain that the temperatures at night have stabilized above 55 degrees. 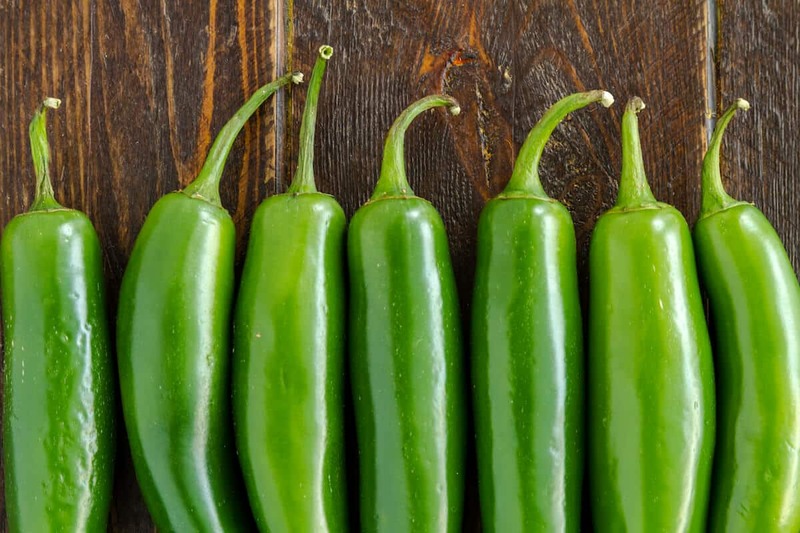 Plant serrano pepper plants in a location that receives a lot of sun and heat; however, note that temperatures too far above 75 degrees can reduce your harvest. 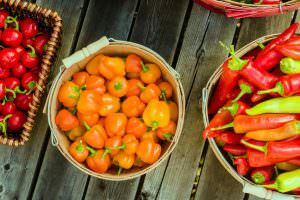 If you are growing your serrano peppers in a container, that container should be no smaller than 3 gallons but the ideal size is closer to 5 gallons. The larger the container size, the lower the likelihood of the pepper plant becoming root bound. Serrano peppers should be consistently watered to ensure a good yield. Avoid fertilizer with too much nitrogen as this can improve the appearance of foliage but hinder the production of fruit. The right fertilizer will be rich in phosphorous, calcium and potassium. Consider mulching with black plastic as a way to help the soil retain moisture. Under the right conditions, it is possible to get as much as 2.5 pounds of peppers from a single serrano pepper plant. 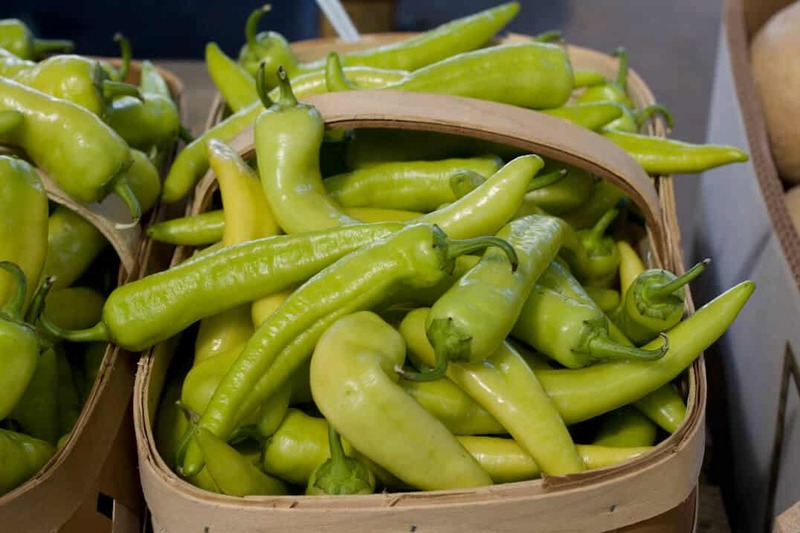 Like other chiles, serrano peppers can be harvested while still green. You also have the option of waiting for them to ripen. When they ripen, they may turn red or yellow depending on the variety. 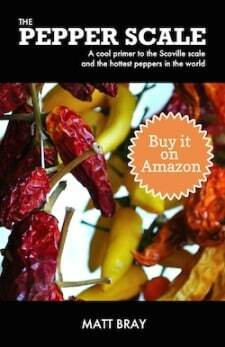 There are also brown and orange varieties of serrano pepper. Note that if you harvest while green, the plant will produce more blossoms and more fruit with greater regularity. Avoid pulling the fruit from the plant when harvesting. Instead, cut the stems using scissors or pruning shears. Leaving the stems attached will also help to preserve the pepper. 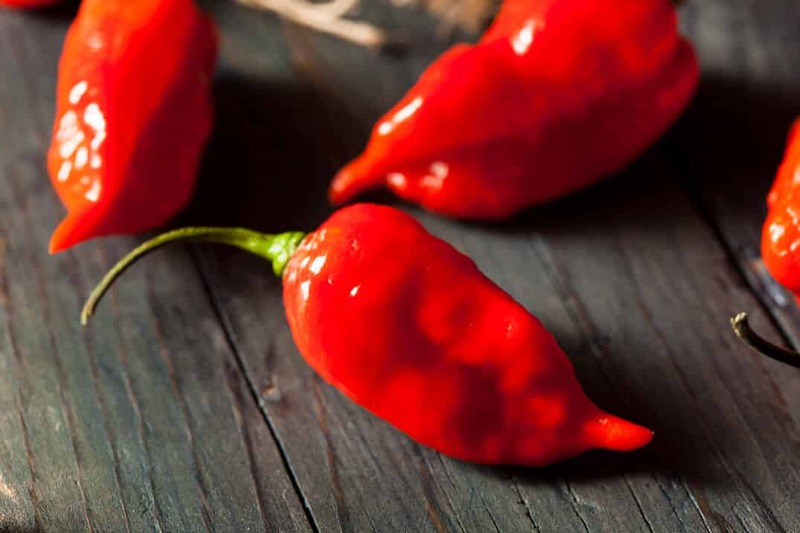 Serranos are fairly hot peppers as the Scoville rating indicates. As with other hot peppers, you should consider wearing gloves when harvesting. Avoid touching your face until you remove the gloves. Reduced Yield Because of Narrower Stems: Taller plants may need to be staked or caged to provide support and to help them produce an earlier and more abundant yield. Diseases: Serrano peppers are resistant to disease but can still be affected by leafspot and other fungal diseases. Pests: Only a few pests attack serrano pepper plants. Those pests include slugs, aphids and pill bugs. These can be removed manually or with the use of insecticidal soap.